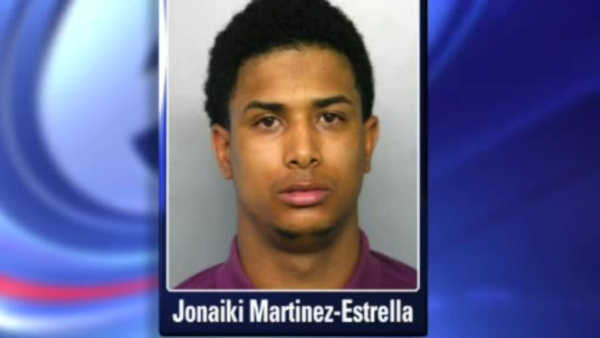 FREEPORT, Long Island -- Police on Long Island have arrested a man in the violent robbery of a teenager. 22-year-old Jonaiki Martinez-Estrella is charged with first degree robbery. Detectives say he and others chased and knocked down a 14-year-old in Freeport on Friday afternoon. One of them hit the teen with a golf club several times. They got away with his phone and wallet. Police are looking for other suspects.